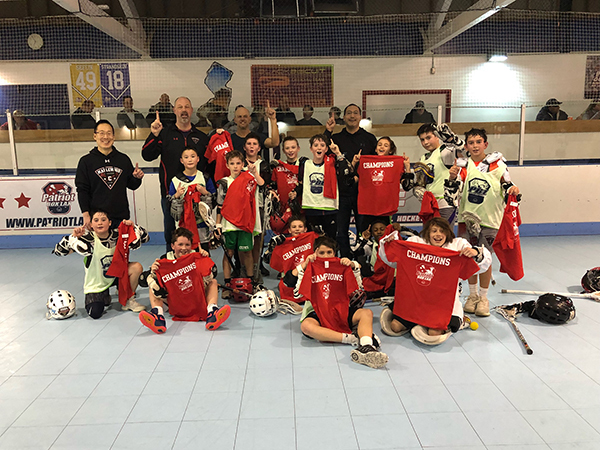 with recreational boys lacrosse programs for over 60 years. The new Premier Lacrosse League (PLL) has announced the rosters for its six teams. 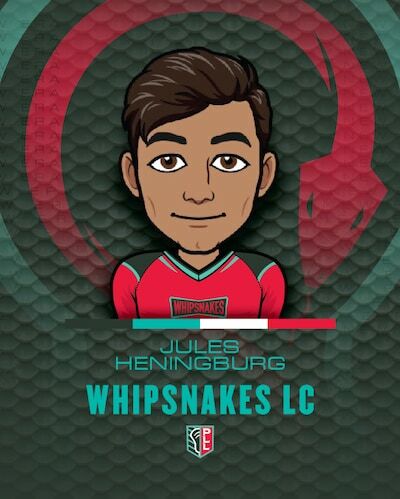 MLC’s Jules Heningburg has signed on to play attack for Whipsnakes LC. NBC Sports will broadcast PLL games starting June 1st. Please tune in or attend a game to help cheer on a former Cougar! Winter practices are getting underway. What do we do when there's snow on the field? Hit the track. Good job, MLC 2023. Please join us for the second annual MLC Dodgeball Fundraiser. Have some laughs and help out MLC. Please join MLC in supporting the CHS Varsity team. The following home games will be played at Underhill Field. Check the SEC Conference Calendar to confirm dates/times. Please mark your calendars for the 2020 season. MLC is no longer using the LeagueAthletics app. Please download the SI Play app to your mobile device(s). Log in using your MLC website credentials (email address and password). Outdoor practices for the 2019 spring season are underway! Location is Ritzer Field, behind Columbia High School. Click for directions and a map of parking options. Players should be geared up and ready to take the field at the start of practice. Any cancellations or updates to the practice schedule will be communicated via email. Please be advised that this schedule is subject to revision due to unpredictable spring weather. Any updates will be posted here and communicated to registrants via email. The clinic takes place on Sundays from 9:00-10:00am at Underhill Field. There are no mid-April sessions due to spring holidays and school recess. You can sync to Google Calendar, iCal or Outlook Calendar. In the top horizontal menu, go to the Teams tab. From the drop-down select the Multi-Schedule option. From the Select Season drop-down select the correct season. Under Schedule Type select the List/Calendar option for Google and iCal. Select team(s) and click Submit to view your selected schedule information. From the Options drop-down at right, select Calendar Feed. Select Google, iCal or Outlook and click Add Calendar. Shop the MLC Team Store now through Sunday, April 21st. Orders will deliver approximately four weeks after the store closes. TryLax is a national initiative by US Lacrosse to introduce kids (ages 6-14) to lacrosse through local clinics. 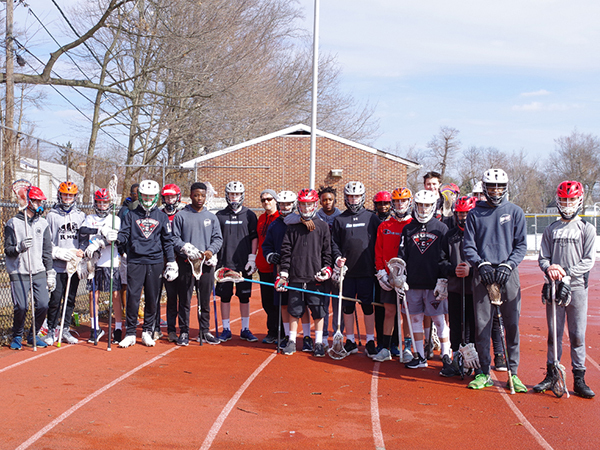 New players from more than 25 towns in Northern NJ attended a recent 90-minute TryLax clinic in Morristown. For a $35 fee, participants received a stick, ball, t-shirt, and a one-year membership to US Lacrosse. More information and a schedule of events are available here.